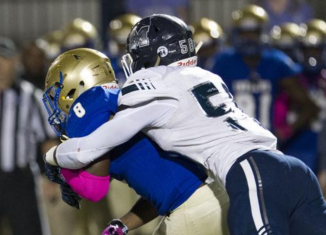 Four-star pass rusher BJ Ojulari, one of Tennessee's top targets in the 2020 recruiting class, will be visiting the Vols next week. 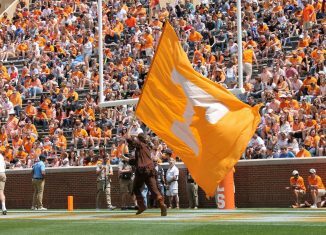 The Vols got re-seeded along with the rest of the Sweet Sixteen teams by various media outlets, and Vol fans won't like the results. 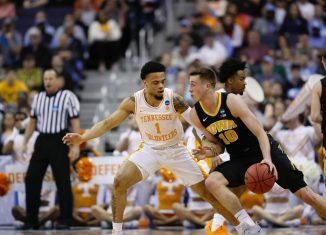 According to Rick Barnes, officials gave him "no explanation" on a questionable foul call on Lamonte Turner late in regulation against Iowa. 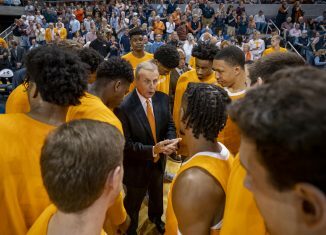 Tennessee head coach Rick Barnes was named the National Coach of the Year by the US Basketball Writers Association on Monday.